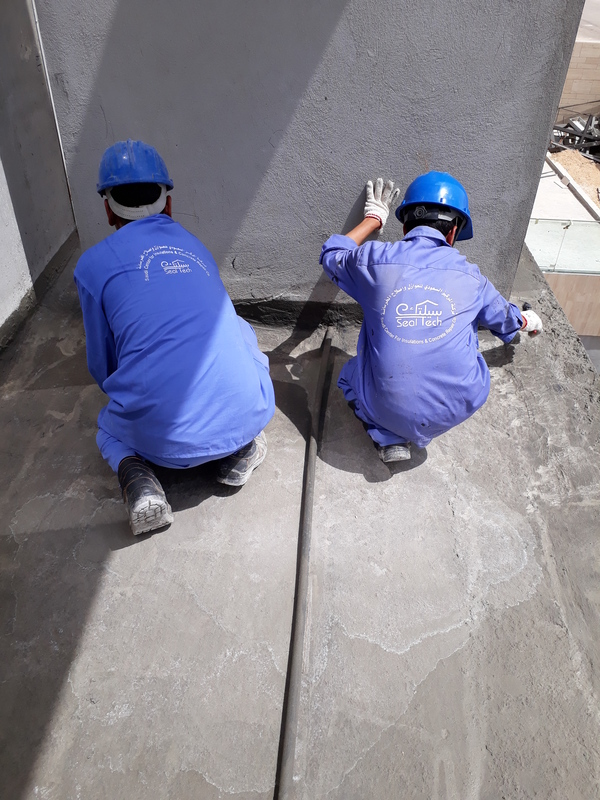 Cementitious waterproofing already has a long, proven track record. It is suitable for both negative and positive water pressures. Actually they are the only waterproofing products appropriate for projects with negative pressures. They contain no solvents and are user and environment friendly. They are suitable for contact with potable water. 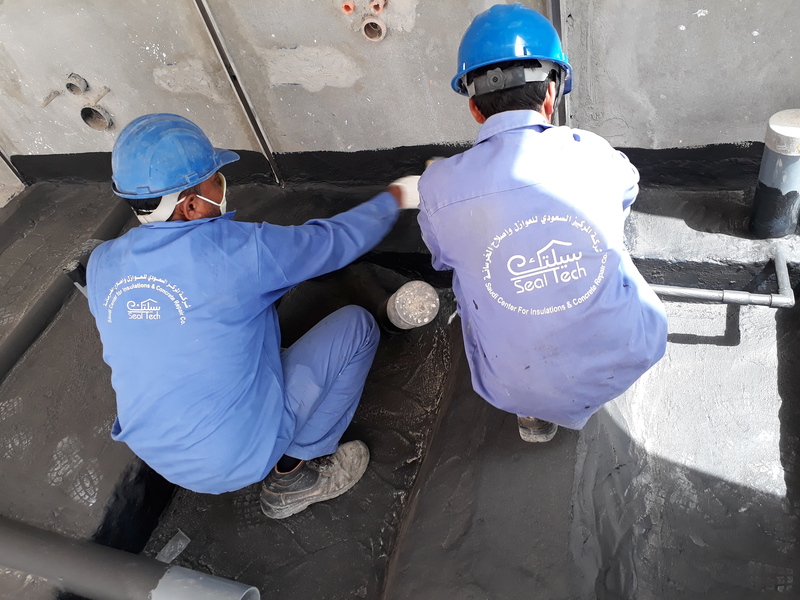 They are the mainstream product for the waterproofing of water tanks and reservoirs and can withstand very high positive pressures.